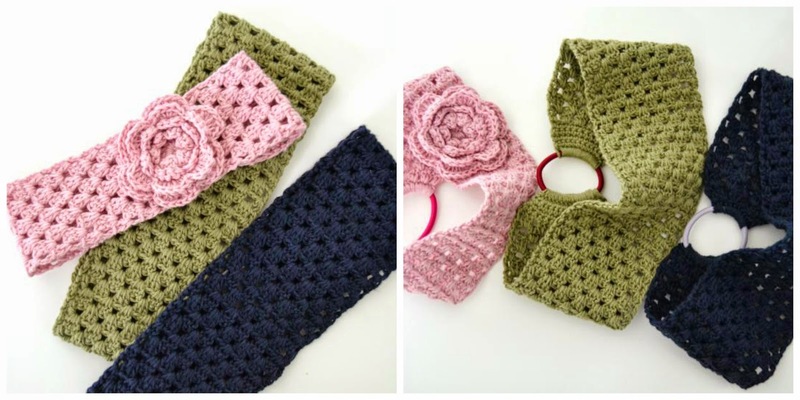 Today is the third day consecutive that I publish crochet headbands. I hope will not be boring for you... sorry for repeating myself! Come on! 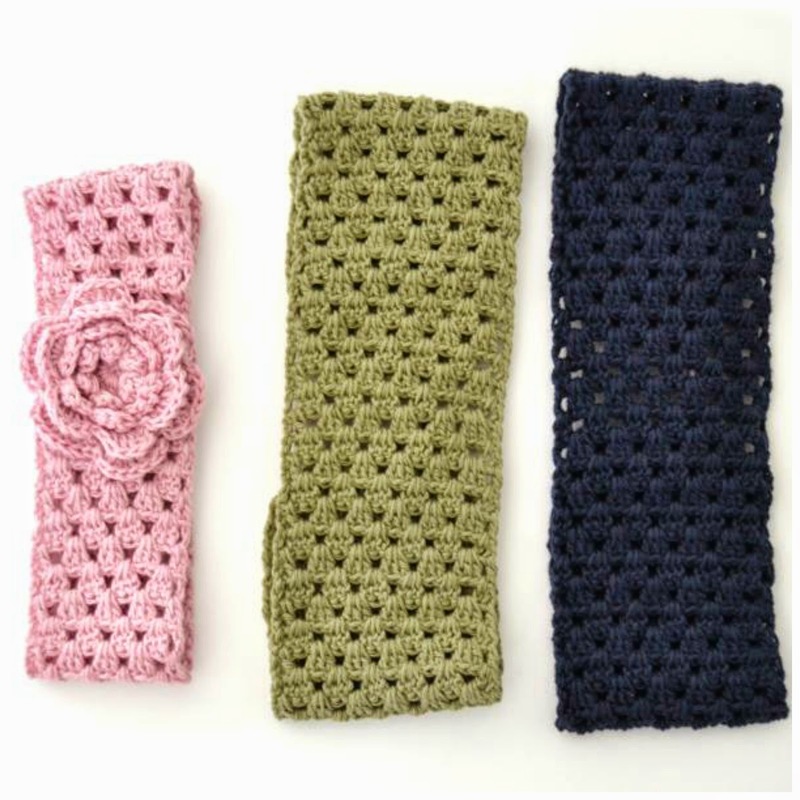 here the crochet headbands! Last week I tidy up my things and I found this wonderful box. Full of cotton yarn! soft and beautiful colors! and you find treasures like this! hahahaha! The headband pink is more smaller because it is for a little girl. The others crochet headbands are for a woman. 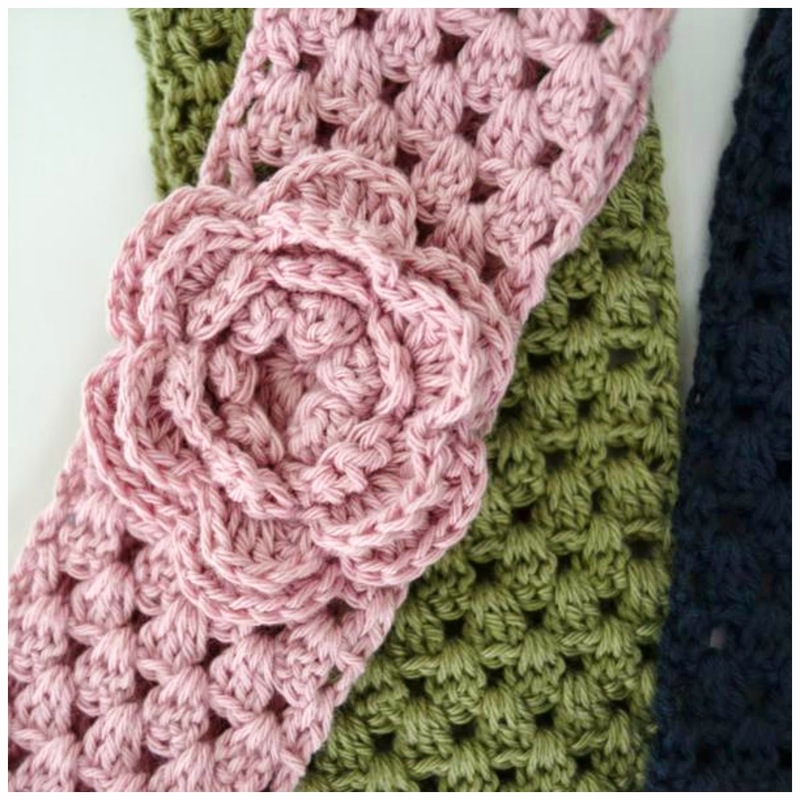 I have worked with 3mm crochet hook and yarn Anell Cotton 8. (you can see here ) also I do like these, with the same yarn. I promise you that one day in the future will be something different! Thanks for taking a little time to leave a comment! I'm immensely grateful with you! Ils sont superbes tes bandeaux !! Et c'est toujours très utile ! Have a creative day ! headbands galore !!!!! I love them, too!!!! !